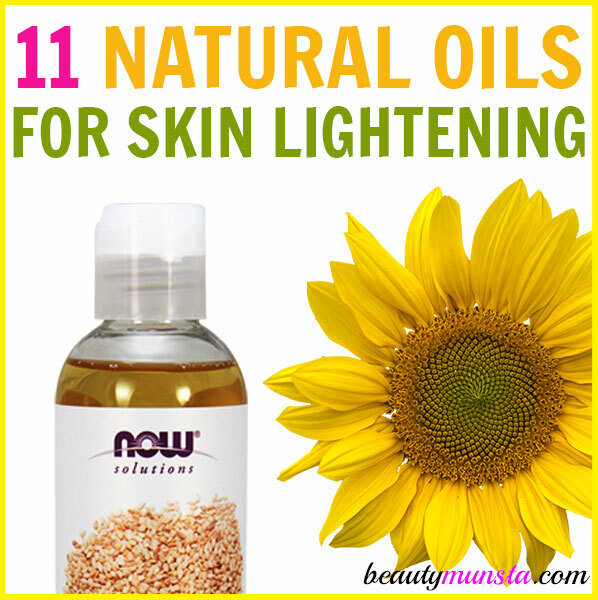 11 Carrier Oils for Skin Lightening, Skin Brightening - beautymunsta - free natural beauty hacks and more! I love this oil because it is so light and hello, it comes from rosehips! What could be more romantic?! Rosehip oil reduces freckles, removes dark spots, banishes under-eye circles and evens out the skin tone. It is rich in antioxidants that make your skin look young, youthful and supple. 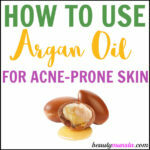 You may know argan oil for being notoriously expensive. Not everybody has access to this precious oil. This is because argan oil comes from a tree that is only found in Morocco. It is indeed a luxury oil that you should consider dishing out some cash on for some serious skin lightening action. 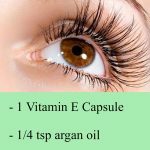 This could be the one oil that may work for you so don’t hesitate to try it! Evening primrose oil is a popular remedy for feminine troubles like PCOS, PMS, breast pain, ovarian cysts menstrual cramps. But it also works wonderfully for skin lightening! 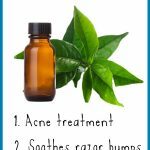 What’s more, it also helps cure and prevent acne and pimples caused by hormonal imbalances. Sesame oil is by far my FAVORITE oil for skin lightening. Use unrefined sesame oil which has a golden color and thick consistency. Consider masking the smell of sesame oil by using citrus essential oils like lemon essential oil, which comes with the added benefit of being a potent skin lightener as well! Mustard oil has been used for thousands of years for skin lightening and brightening. Bear in mind that mustard oil has a strong odor. You might find this odor off-putting at first, especially if this is your first time using it. You could buy the refined version, which has no odor. But I highly recommend using the pure, unrefined version for all oils in order to enjoy their full benefits. Probably the most mispronounced oil out there, jojoba oil should be pronounced as “hohoba oil”. 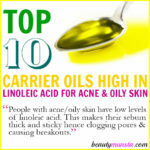 This oil is renowned for having a composition that is very similar to the natural sebaceous oil produced by our skin. Add jojoba oil to your basket of skin lightening carrier oils because it is easily absorbed into the skin and many people see results within a week! It has a mild scent and works for those suffering from oily or acne prone skin too. Tamanu oil has a deep amber/green color and has a nutty pungent smell. It is extracted from the fruit/nuts of the tamanu tree and has been used for millennia by local people in the tropics. 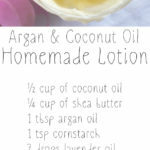 This oil is less well-known but is slowly starting to gain popularity since it is just heavenly for the skin. Tamanu oil is great for skin lightening, acne reduction and anti-aging as well! Extracted from the seed of the avocado fruit, avocado oil is extremely nourishing for the skin. It is thick and so should be mixed with other lighter oils or natural emulsifiers like aloe vera gel for easier application. Avocado oil is rich in antioxidants and is best applied at night for better results. Marula oil is another one of nature’s offerings for skin lightening. It protects against sun damage and keeps your skin youthful, light toned and even. It is an incredible anti-inflammatory that reduces puffiness and swelling in the skin. Marula oil is rich in vitamin E which is very important for skin lightening. Grapeseed oil is one of the best oils for skin brightening, toning and lightening of the complexion. It is rich in special compounds that fight free radical damage, reduce dark circles, lighten pimple scars and dark spots and more! This oil is light and easily absorbed. It also has a low comedogenic rating, meaning it doesn’t have a high chance of clogging up your pores. Castor oil is amazing for the skin! It even contains saponins, which cleanse and freshen up the skin. Castor oil is always used for oil cleansing because its thick consistency binds onto dirt and toxins and draws them out. Now castor oil is a very thick oil so it should be diluted with a light oil such as jojoba oil. Use castor oil as part of your oil cleansing routine for faster skin lightening. Use any of these carrier oils for skin lightening effects under your makeup or as a moisturizer but most preferrably at night time! Don’t forget to apply consistently to see results!